With the end of the year approaching, you may be looking for ways to give back to the community during this holiday season. 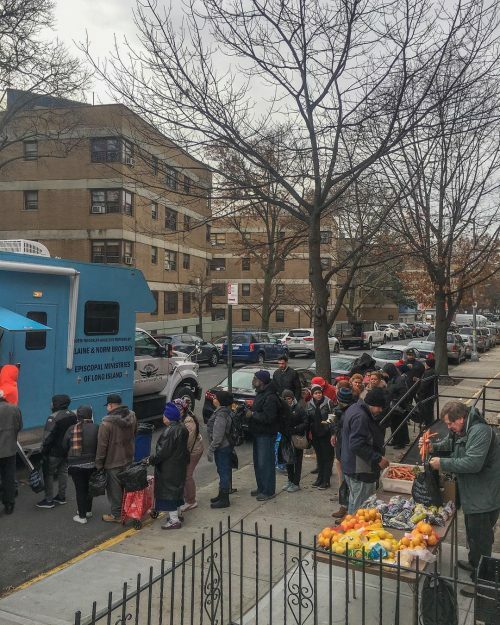 The local hunger-relief programs offer great opportunities to give back in North Brooklyn, either with a one-off session or on a weekly basis. The Greenpoint Reformed Church Hunger Program serves dinner on Wednesdays and distributes groceries on Thursdays from 4-7 p.m. at 136 Milton St. View the upcoming schedule and volunteer here. The hunger program is also currently hosting a crowdfunding campaign to provide essential hygiene products for young girls and women. The ‘fem-kits’ will be available at the food pantry and the campaign seeks to fund three months of supplies for 400 women. 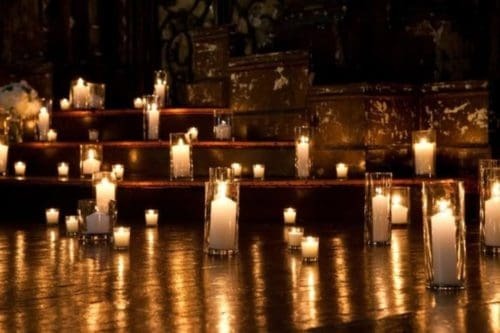 O Holy Night: North Brooklyn Christmas Services Roundup! For many folks, attending church is an annual event. 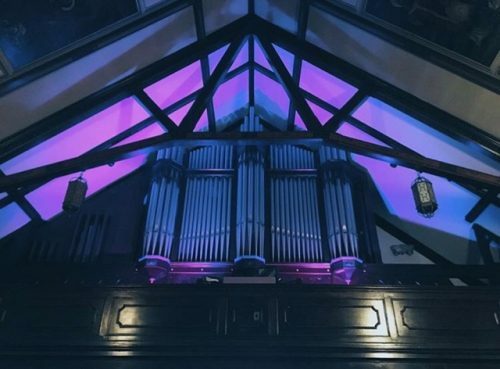 Luckily we have some pretty cool houses of worship right here in our neighborhood, if you’d like to dabble in holiday worship this year. Fundraiser For The Greenpoint Soup Kitchen This Saturday (9/23)! 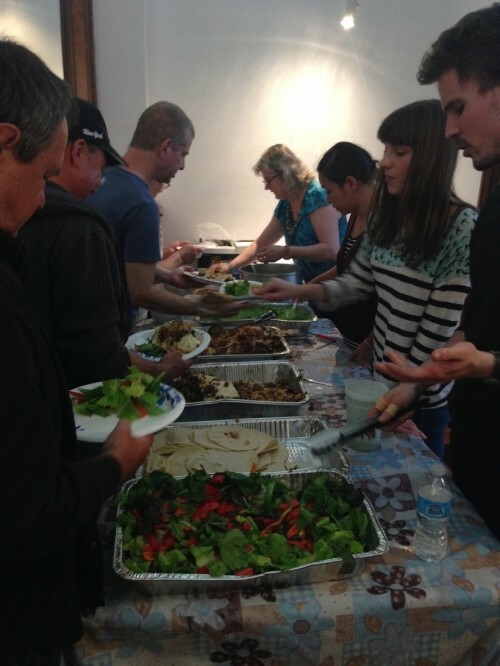 When you are a member of a local CSA (Community Supported Agriculture), it’s easier than ever to eat local. It’s healthy, supports the local economy, and reduces your carbon footprint. There are a few CSAs around Greenpoint, including this one from Lineage Farm in upstate New York. 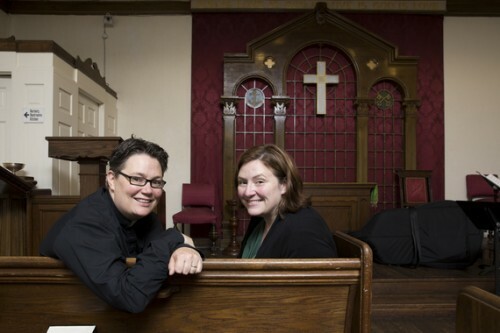 They offer pickups at the Greenpoint Reformed Church (136 Milton Street) on Saturdays from June through November. And December may seem a little early to start thinking about next summer’s groceries, but for most CSAs the earlier you sign up, the cheaper it is. Lineage Farm is offering $20 off if you sign up by December 15th. Not to mention, early signups help keep the farms running. 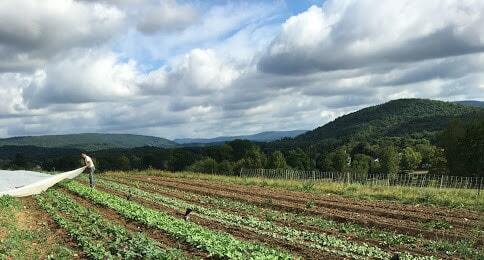 Lineage Farm is located in the Hudson Valley, which is a little over 100 miles from Brooklyn. If you’re a current member, you’ve likely met Jon Ronsani who mans the CSA pickup every Saturday, sometimes with his dad Carmine. They’ve been making the trip to Greenpoint the last six seasons to deliver the CSA Shares. 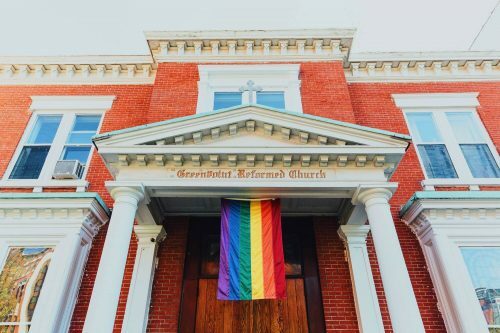 The Greenpoint Reformed Church at 136-138 Milton Street is a building that not only plays an important role in our community today, but also has a huge historical significance. For those of you who do not know it, the church is the home of the wonderful Rev. Ann Kansfield who was voted The New York Times New Yorker of the year not only by her adoring congregation, but also by many other admiring Greenpointers. Ann uses the church to host Alcoholic Anonymous meetings, House homeless people and a huge amount of charitable ventures. Typically, when I walk down Manhattan Avenue, or through McCarren Park, or up Franklin, I’m thinking about myself — praying I look cool, contemplating the new bars, and eyeing the countless men who surround me. 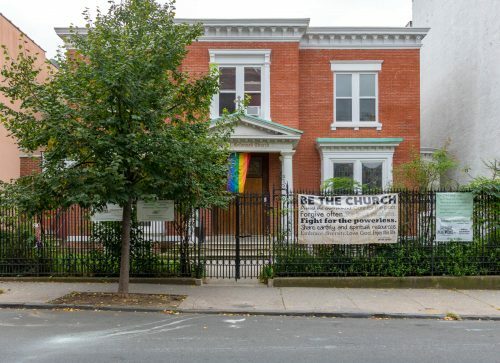 Things shifted, however, when I strolled these same streets with Reverend Ann Kansfield, the neighborhood’s beloved minister of Greenpoint Reformed Church, last week. 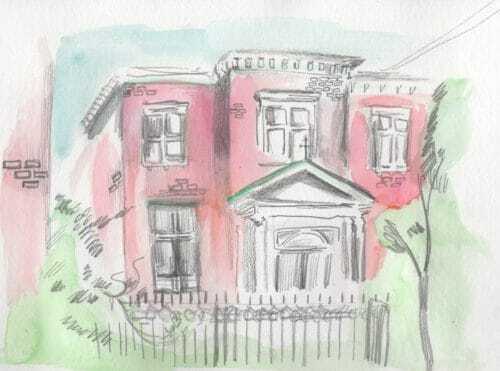 For a few brief moments, I saw the streets through the eyes of a person who is sharply focused on the well-being of the inhabitants of Greenpoint.